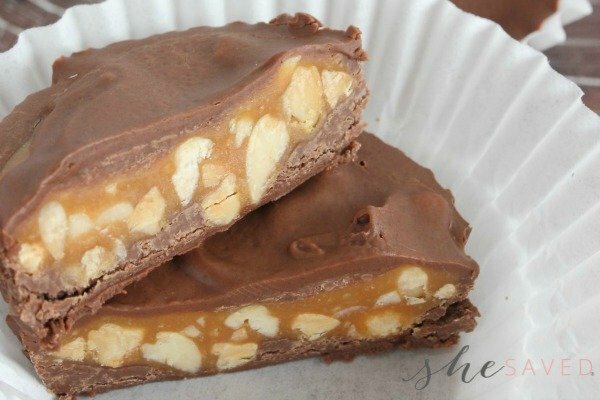 I love that some of the most thoughtful gifts don’t need to be expensive, in fact, they can literally cost just a few dollars. 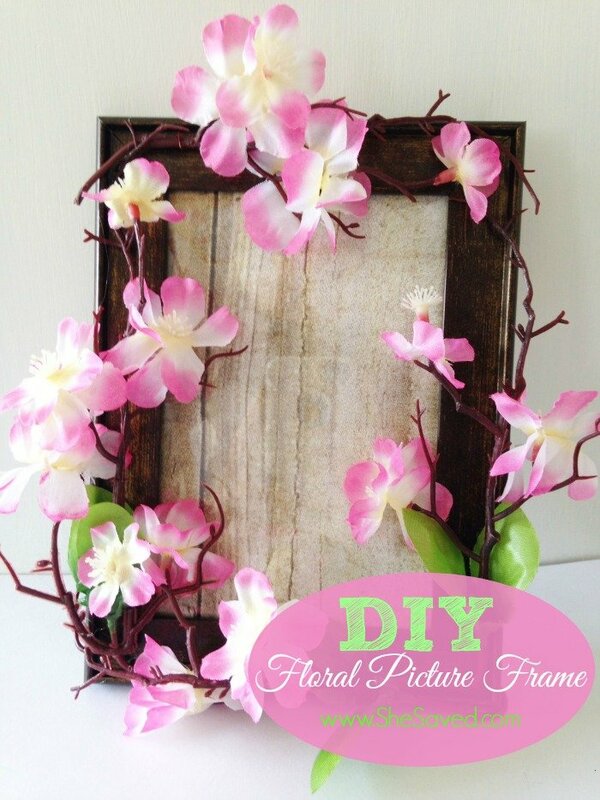 If you are looking for a homemade Mother’s Day gift idea this DIY Floral Picture frame is a great one because it is so easy to assemble and you might already have the items that you need taking up space in your junk drawers! We found all of the materials we used at our local dollar store, Dollar Tree to be specific. Look for floral branches that have flowers and greenery going all of the way up and down the stem to achieve the look you see here. 1. 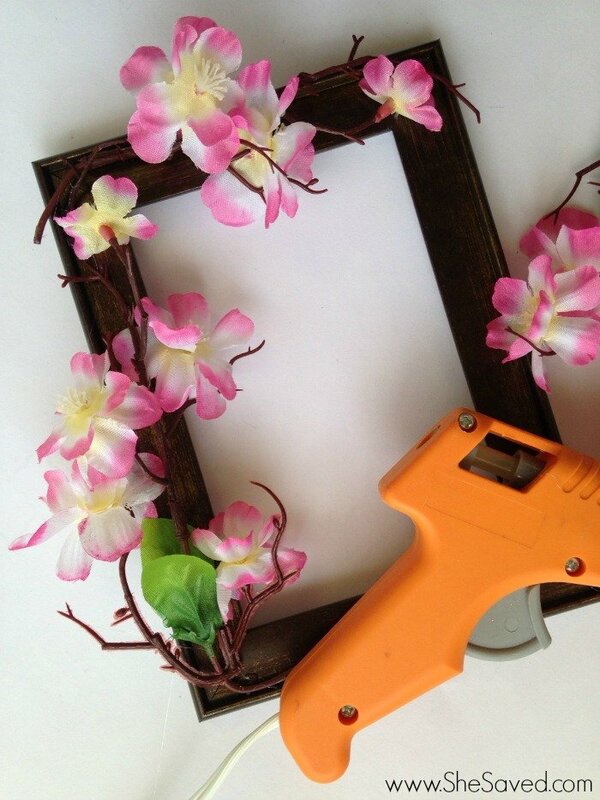 Cut the flower stems down to the approximate length of the sides of the frame. You can use scissors and some simple bending to do this. 2. Bend the stems so they fit nicely around the frame. Place the stems on the frame so you can see how you want to glue them on. Don’t just start gluing, because if you make a mistake you may damage the frame when removing the stem. 3. Add some glue (be generous) to the stems and press them to the frame. Bend them into place so they frame the perimeter of the frame neatly. 4. Continue adding flower stems until all four sides are covered. You can add additional stems if you wish or pop off some of the flower heads and add them. 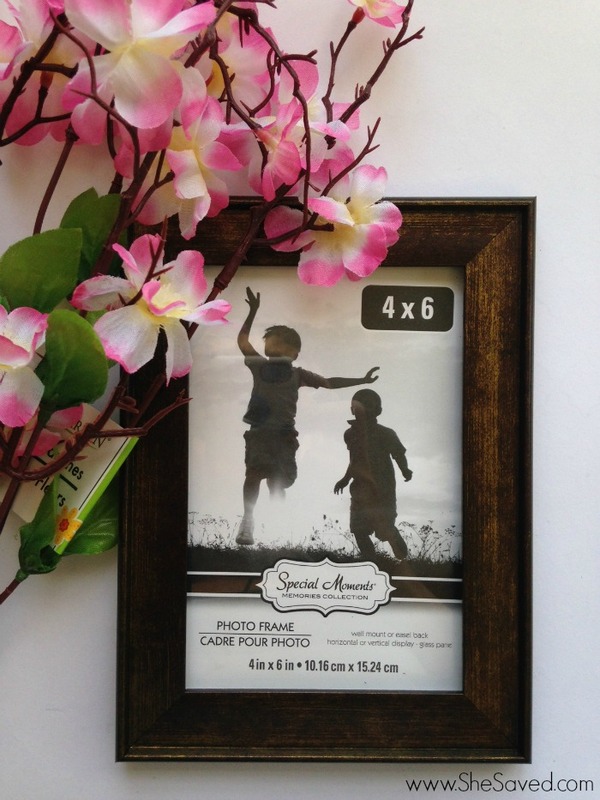 Your spring blooms picture frame is now ready to be enjoyed with your favorite photo!